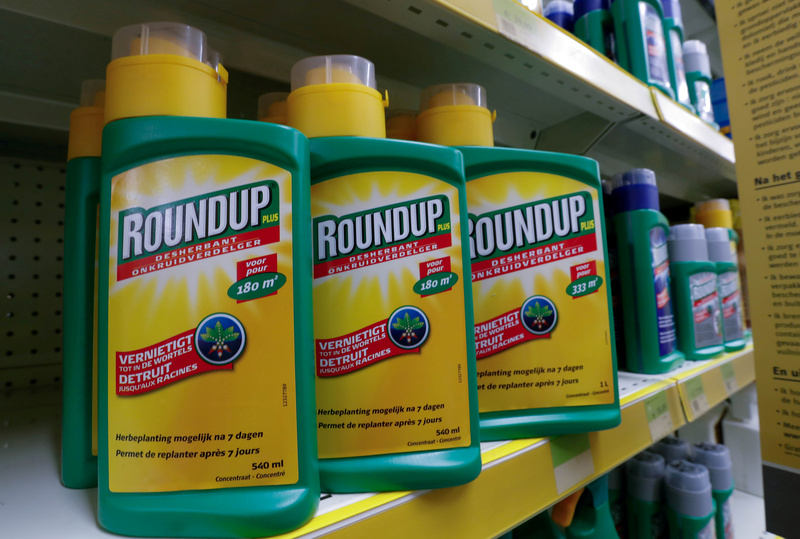 A U.S. federal jury on March 19 ruled that Roundup, a glyphosate-based weed killer owned by Bayer, caused cancer. The decision is a new blow to the German chemicals group eight months after another jury issued $289 million damages in a similar case. Shares in Bayer, which bought Roundup manufacturer Monsanto in June last year, were down 12.6 percent to 60.92 euros by 0925 GMT on March 20. Glyphosate is the world’s most widely used weed killer. Monsanto denies that the chemical or Roundup cause cancer. Bayer said it was disappointed with the jury’s decision, and that it was confident the evidence would show Monsanto should not be liable for the cancer.